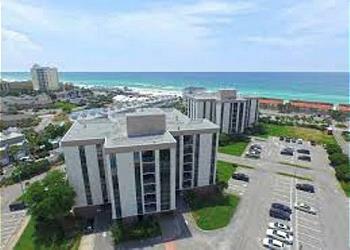 This modern updated vacation condo in Destin is located just steps away from the beach and is just what you need for your next vacation to the beach. Just steps away from the beach, community pool, tennis courts, and a beach volleyball court! This updated two bedroom is perfect for the family getaway! Only steps to the beach and all the area restaurants.